Jeremy joined Allsop in 1994 as a graduate. He was invited to join the Partnership in 2001 and now heads the National Investment team. Jeremy specialises in portfolio sales and acquisitions, investment sales and property loan real estate advice. 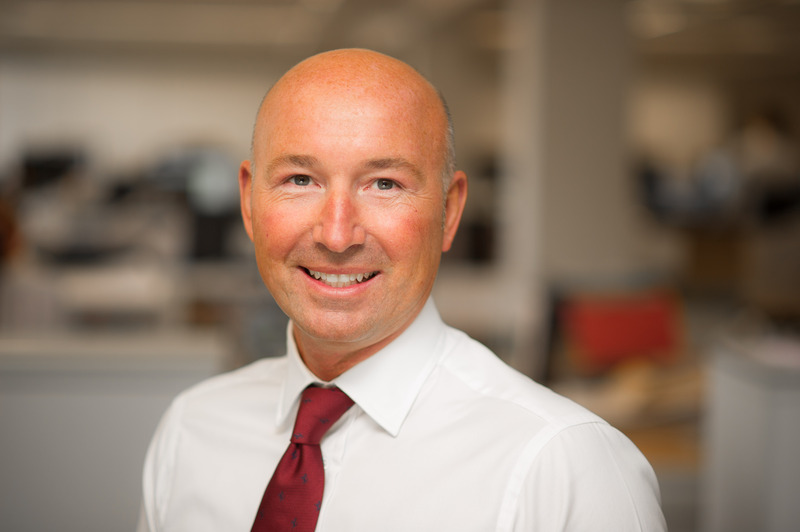 Jeremy has over 20 years’ experience in the UK investment market and existing clients include Varde, M&G Investments, Kames Capital, Invesco, Threadneedle, Hudson Advisors, Ediston Properties and Europa Capital.